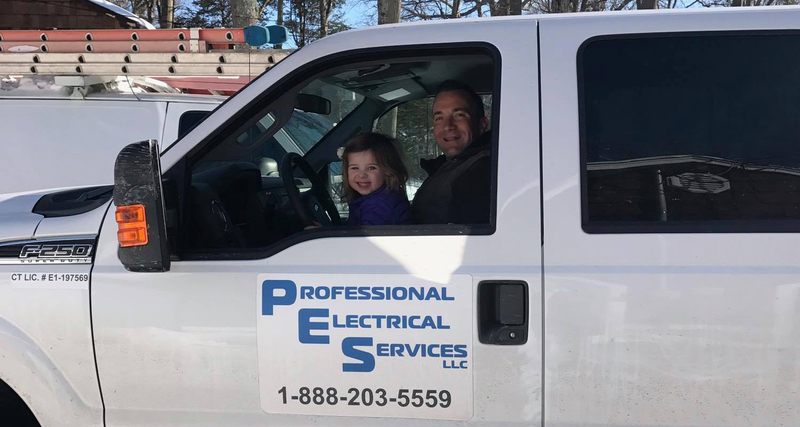 Experience why your neighbors in Shelton and surrounding cities in Connecticut trust Professional Electrical Services for all their electrical needs! Your needs as a homeowner are unique. You’re not looking for a “one size fits all” approach to your electrical project or problem. You want someone who can help you with your specific issue. At Professional Electrical Services, we tailor our expertise to solve your problem — and we get it right the first time. The majority of our work comes through referrals from our many satisfied clients. We will complete your next electrical task efficiently — without adding more headaches to your busy schedule. As a licensed residential electrician serving Fairfield County & New Haven County, we take pride in our ability to maximize cost efficiency without compromising quality. This means you have a stellar customer experience, superior quality electrical work, and an affordable price. Residential electrical services and repairs is our specialty. As highly-skilled licensed electricians, our philosophy begins and ends with you in mind. We take the time to understand your needs and concerns. Whether you need an outlet replaced or a complete home rewire, Professional Electrical Services, LLC is the residential electrical contractor to call in Fairfield County or New Haven County. As a licensed residential electrician serving Fairfield County & New Haven County, we take pride in our ability to maximize cost efficiency without compromising quality. When it comes to updating your home's electrical system, the possibilities are endless. Replacing your old off-color outlets and switches with brand new white ones will create a dramatic change in your home's appearance, giving it a modern look. Installing GFCI receptacles in your kitchen and bath is required by code — it also ensures your safety. Recessed lighting will complement any kitchen or living room. That new ceiling fan will increase your comfort and lower your utility bills. We do all sorts of residential electrical projects and are ready to serve you. We had a discussion about electricians in the area who are from a different generation and don’t appreciate good service. Bob is part of a generation that ‘values the customer’, and that’s why I will always call him first for my future electrician needs. Great guy, even better approach. If you have an old or worn out breaker panel or meter socket, you are at risk for overheating and accidental arcing as the old metal and fittings of your service fatigue. With the overall increased demand for electricity in today's Connecticut homes, we’ve found that older services are not sufficient. What is required is a "service change” by a licensed electrician or electrical contractor. If you are selling your home, the electrical panel is the first thing a home inspector will look at. If the upgrade has already been changed, it will reassure the new buyers that they are buying a safe home with an electrical panel they won't have to worry about for years to come! Upgrading the electrical service in your home is one of the smartest decisions you will make. It will increase your safety, your comfort, and your home's value. Hiring a licensed electrical contractor or electrician to replace your circuit breaker panel will also prevent fires and power outages, keeping your property operating and safe. Amazing! Bob and his crew went above and beyond when changing out our electric panel. 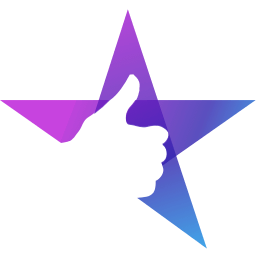 They did amazing work, were very knowledgable, kept the area clean, didn’t leave until everything was finished, and followed up to make sure we were happy. Home generators are designed to provide electricity in times of power outages or malfunctions. Home standby generators not only light up the house in case of power outages, but also provide power to run appliances such as air conditioners, refrigerators, furnaces, televisions, and heaters. A necessary step to using a portable generator is to install a transfer switch. Transfer switches safely disconnect the generator feed from the main panel. The circuits that you would like to power-up with your generator will be tied into the transfer switch. Both standby and portable generators with a transfer switch installation require a licensed electrical contractor. If you’re looking to back-up your home and enjoy the peace of mind knowing that you'll have electricity when the power goes out, we’re ready to help install your back-up generator. Electrical services require the precision and expertise of an experienced electrician or electrical contractor. 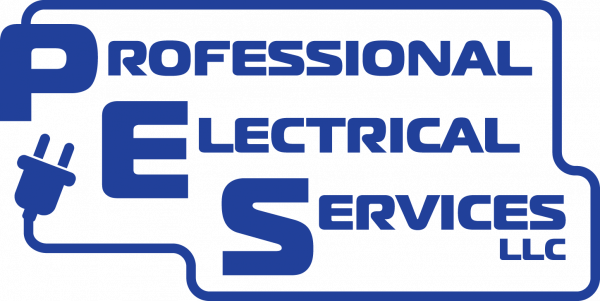 Professional Electrical Services, LLC, promises that your job will always be per code and backed by our license and insurance. This is why Fairfield County and New Haven County residents turn to us to get the job done right. As a small, locally-owned team, we also provide that “small business” touch — where your satisfaction is our success. We go above and beyond to make sure your needs are met. Your requirements are unique and deserve a custom solution. Feel free to call and talk to our friendly and knowledgeable receptionist. We look forward to exceeding your expectations!